5 days 4 nights Tour in Nepal allows you to experience Himalayas and adventure by traveling first class on a helicopter. The journey kick starts with a 45 minute flight from Kathmandu to Annapurna Base Camp. Step out of the helicopter at Annapurna Base Camp (4130m) to capture an array of magnificent peaks, such as Langtang, Ganesh Himal, Manaslu, Lamjung Himal, Annapurna and Fishtail Peak. After a coffee break, resume your heli ride to Poonhill (3260m) or Dhampus (1600m). Poonhill/Dhampus is perhaps the best vantage point in the Annapurna region to watch Mt. Fishtail and Mt. Annapurna ranges up close. Up next is Pokhara where you can enjoy paragliding, Ultra-Light Flight, Bungee Jumping and boating on Phewa Lake. This unique program(5 days 4 nights Tour in Nepal) has been designed for adventurers and nature lovers who wish to see the best in the shortest possible time. 07.00am: Pick up from your hotel. And, you will start the ABC Helicopter Tour. ABC Helicopter Tour will take approximately 2 hours from Kathmandu to Annapurna Base Camp, Poonhill and finally land in Pokhara Airport. You will be dropped at the Kathmandu Domestic Airport at 8am. Our staff will drop you at the main entrance gate in Kathmandu Domestic Airport and airport staff will send you to your helicopter. You will be traveling with helicopter to Annapurna Base Camp. During the tour, you will see the amazing view of Mountains like; Langtang, Ganesh Himal, Manaslu, LamjungHimal, Annapurna and fishtail etc. After breakfast, we will fly back to Pokhara airport. This helicopter tour offers stunning views of snow-peaked mountains of Himalayas. You will touch the snow and play with the snow. NOTE: Per helicopter is for 5 passengers. 10.30am: We will arrive in Pokhara airport. We will pick you up, and bring you to your hotel for check in. 11.00am: Check in hotel. Welcome Drink. Rest & Relax. Free & easy after check in. Tour ends. 12.00pm: Pick up from hotel, lunch at Harbour Cafe. 06.00 pm: Back to hotel. Rest & relax. 06.30 pm: Pick up from the hotel for the dinner at Lan Hua Restaurant. 07.30 pm: After dinner, back to hotel. Rest & Relax. Pick up from your Hotel and Proceed to Paragliding Tour. You will start your 30 – 45 minutes Paragliding Tour after a short briefing by the pilot. Pokhara in Nepal is the world’s best paragliding spot in the world with amazing view of Annapurna range of mountains and beautiful landscape around Pokhara valley, virgin Mt Fishtail (Machhapuchhre), LamjungHimal, Annapurna, Himal, Himchuli, Phewa lake, rice field, rivers and settlements. You will land in Phewa Lake Side. We will pick you up and bring you to your hotel. Free & easy at Phewa Lake, you can do boating or shopping in Pokhara at own expenses and leisure. 12.00pm: Pick up from your hotel, lunch at Moon Dance Restaurant. With an incline of 56 degree, total length of 1.8 km and a vertical drop of 600 meters, it is the tallest, the longest and the steepest zipline in the whole world. Located in one of the most beautiful places on the planet, no zip line ever made comes even close to this. 02.30pm: You will have briefing, safety talk etc.. And you will do your Zip Flyer Adventure. 03.30pm: You will land in the Hemja. We will pick you back to your hotel. NOTE: You can choose to do Bungee Jumping as optional. It is located atHemja. 04.30pm: We will go back to your hotel. Rest & relax after back at hotel. NOTE: Dinner at own expenses and at own leisure. 08.00am: Breakfast at hotel. Free & easy. In 1 hour, fly on top of Pokhara valley, and you will be so close with Mt. Fishtail (Machhapuchhre) that you may feel as you can pick a handful of snow from the peak yourself. While flying through the air you can see Annapurna-1, Annapurna-2, Mt. Dhaulagiri and Mt. Manaslu, the 4 of the 9 highest peaks of Nepal. All of these mountains scaled over 7900 meters height.This flight is targeted to those people who love adventure and photography. NOTE: We will pick you up from your hotel at 7am, and drop back at 10am. You can visit Phewa Lake at own leisure, do boating at Phewa Lake and etc. 11.30am: Check out hotel. 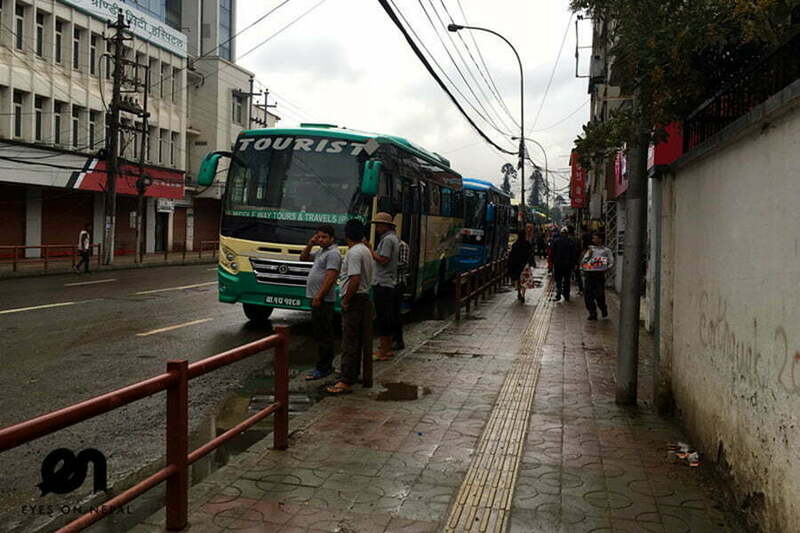 Pick up and proceed to Pokhara airport to catch your flight to Kathmandu. 01.30pm: Arrive in Kathmandu airport. 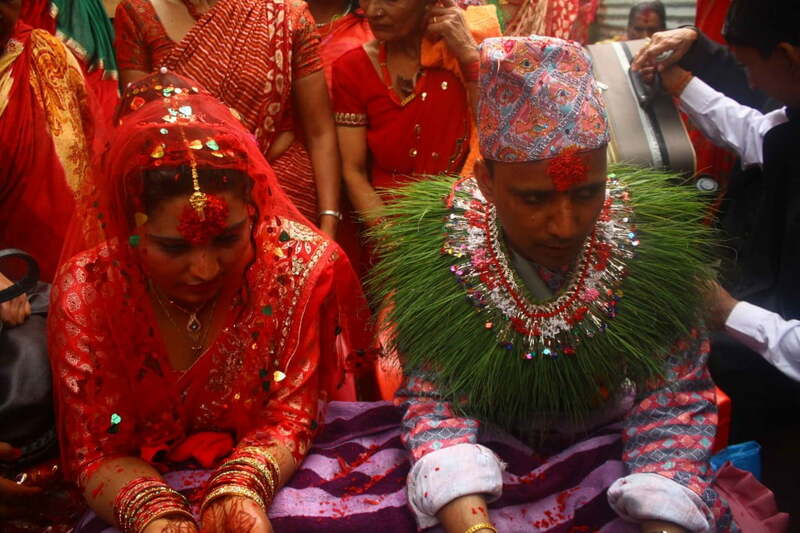 02.00pm: Pick up and we will bring you to your hotel in Nagarkot. 03.30pm: Check in hotel. Free & easy at own leisure. Dinner at Country Club Villa.NOTE: Lunch en route at own expenses. 05.30am: Wake up, be ready for the sunrise overlooking the longest Himalayan range of snow-peaked mountains including Mt Everest. Descriptions: Nagarkot has the widest views of the Himalayas in the Kathmandu valley (8 x Himalayan ranges of Nepal out of 13 from here). The ranges include Annapurna range, Manaslu range, Ganesh Himal range, Langtang range, Jugal range, Rolwaling range, Mahalangur range (Everest range) and Numbur range with views of the Kathmandu valley and Shivapuri National Park. NOTE: Breakfast at the hotel’s viewpoint. Free & easy. Rest & relax. 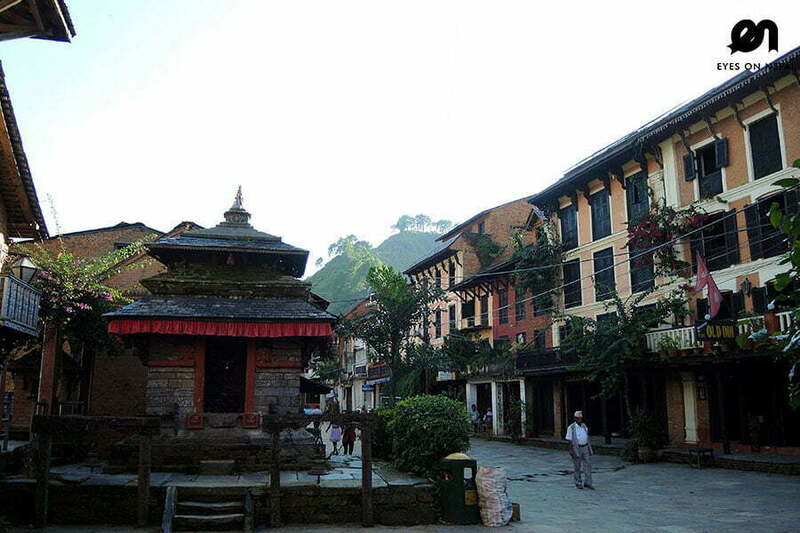 10.30am: Check out hotel, we will proceed to Bhaktapur Durbar Square. 11.30am: Arrive in Bhaktapur Durbar Square. You will spend around 2 to 3 hours here. NOTE: Lunch en route at Bhaktapur at own expenses. 02.00pm: After lunch, we will visit Thamel for shopping, and at the same time we will walk you to Ason Old Markets & Kathmandu Durbar Square. We will guide you all the way (2.5 km) to AsonMarkets,you will see the local bazaars, merge yourself into the true heart of Kathmandu. You will be told about the local vegetables, spices, salts, herbs, utensils, traditional clothing etc. 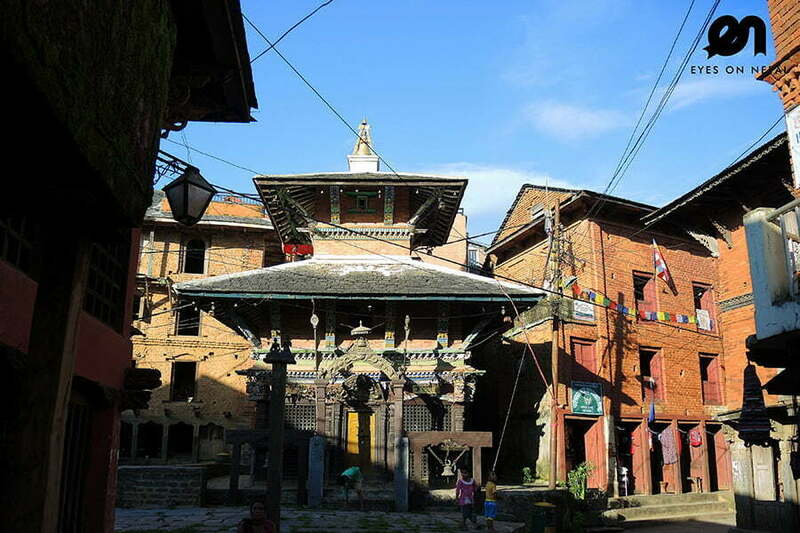 Your guide will explain some of the important notes of the Nepalese culture, religion and customs. We will visit Kathmandu Durbar Square at the same time. NOTE: Lunch & Dinner en route at own expenses. 06.25pm: Pick up and depart to airport. 09.25pm: Depart to own country. Tours Ends…. NOTE: The price above is quoted based on 5 people. If you are travelling in a group of more than 5 people, kindly write to us at sales@eyesonnepal.com, we will give you a special quotation. All entrance fees as on itinerary. 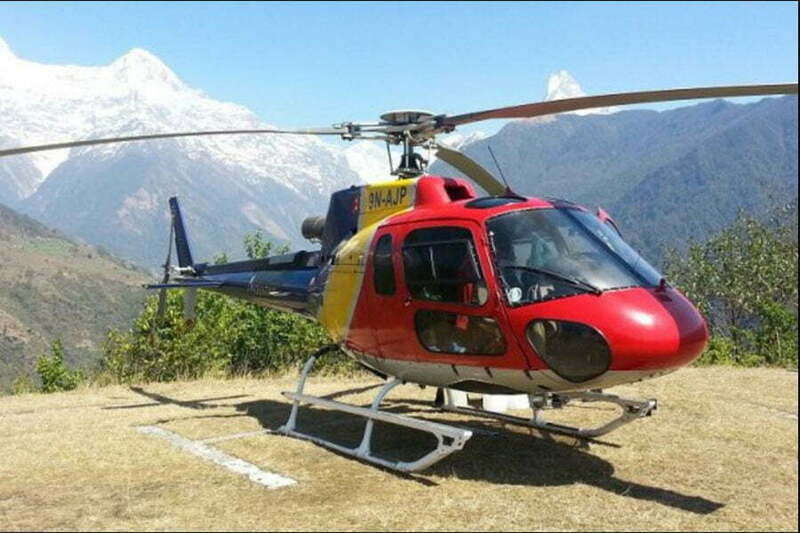 ABC Helicopter Tour (+-2 hours) Per helicopter 5 person, Depart from Kathmandu. Domestic Flight from Pokhara to Kathmandu. 23% VAT (Government tax and service charge). Items that mentioned as own expenses. Meals mentioned at own expenses.